Nigerian startups have gradually become a staple in Y Combinator's (YC) three-month incubator program. Exactly two years ago, TechPoint reported that five Nigerian startups got into YC's winter batch. The startups were Kudi, Aella Credit, Kangpe, Tizeti and Buypower. On the flip side, it is not hard to see why startups, in this case, Nigerian startups apply to the program. Is YC really beneficial to the Nigerian startup? Beyond mentorship and access to a huge network, YC directly offers selected startups cash investment of $150,000 (₦54 million) while coaching them into how to close future funding rounds. On the last day of the incubation program, YC organises a Demo Day for the startups, Thrive Agric—one of the startups in YC W19 batch—had theirs on Tuesday, March 19. Startups need this capital, particularly in Nigeria where access to venture capital is limited when compared to the US. Just your friendly neighbourhood announcement that if you are a startup seeking capital you need to apply to YC. Amazing way to skip all the challenges associated with raising money locally. I'm happy to help all women teams looking to apply to YC with application and rec. 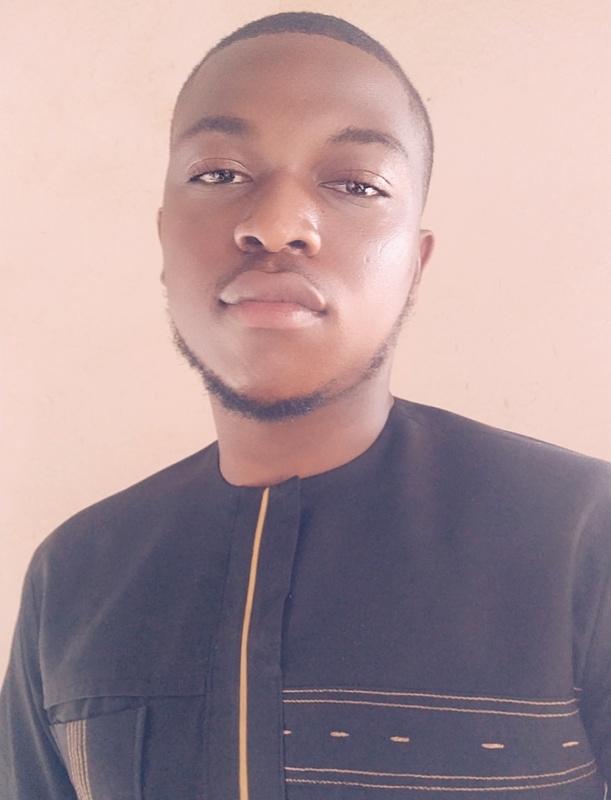 Nigerian serial entrepreneur, Iyin Aboyeji whose startup, Flutterwave got into YC in 2016 says "...if you are a startup seeking capital you need to apply to YC. Amazing way to skip all the challenges associated with raising money locally...". Africa Partner, Alta Global Ventures, Victor Asemota agrees. However, another Nigerian serial entrepreneur has a different angle to this. "Different things matter to different companies. If you feel like YC is the way to go, then by all means, after all there's still a huge gap for seed capital in Nigeria", he tells Benjamindada.com. Speaking particularly for his type of business, he believes YC has little to offer him. Especially as he would rather spend the time securing key partnerships and growing customer base than making attempts to get into the highly-competitive programme. "If your product doesn't work there's nothing YC can help you with. Your product must work and must have the ability to scale", he adds. He concludes by saying, "people should ultimately do whatever they feel is best for them". Perhaps, it is too early to judge the impact of YC on Nigerian startups. Especially, as the American accelerator only started accepting Nigerian startups four years ago. Going by many metrics, YC is the world's most successful accelerator and in 2018, one of their Alums (YC S07)—Dropbox—went public. To borrow a leaf from what the "pessimistic" entrepreneur had to say, it could be helpful to carry out an analysis on the performance of Nigerian startups that got into YC and those that didn't, taking into consideration as much nuance as possible. This could help us measure what the impact of YC's incubation program is on a typical Nigerian startup's success. Yet, if funding is anything to go by, Kudi (YC W17) might have just raised a $5.8 million Series A. Tizeti (YC W17) raised a $3 million Series A. Kangpe (YC W17) raised multiple seed rounds before establishing parent, Reliance HMO. Paystack (YC W16) already closed its $8 million Series A. Likewise, Flutterwave (YC S16) raised $20 million Series A. But of course, we know to judge more by revenue and profit than (just) follow-on funding. The five startups that got into Y Combinator's 2019 Winter batch are: 54gene, CredPal, Schoolable, Thrive Agric, and Wallet.ng. 54gene is a biotech startup that offers all-round reports from the genetic testing of Africans (reputed to have more diverse genes than the rest of the human race) using just their saliva and without the need for customers to physically visit a lab. In the long run, the startup can build a database that can be mined to get insights into genetic related things like causes of diseases and could lead to amazing discoveries like the prevention and cure for cancer. Thrive Agric is an agritech startup that acts as an intermediary between farms & farmers and buyers & investors. Read our coverage of this startup. 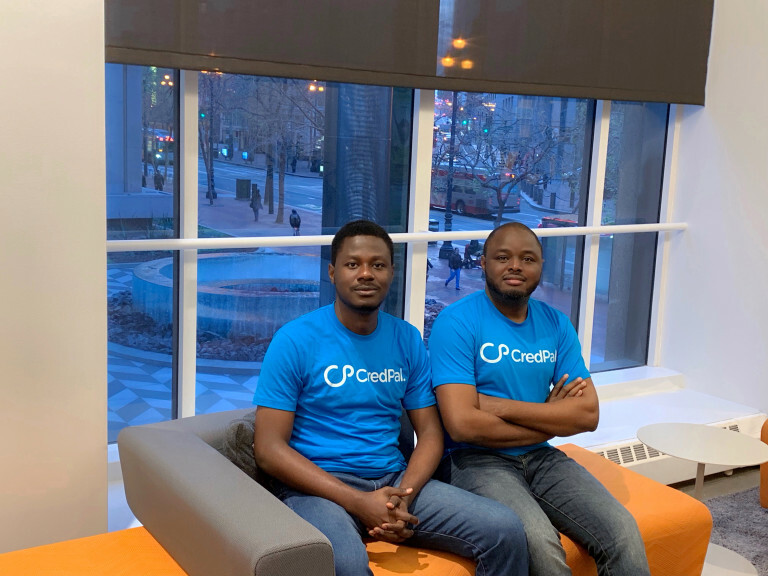 CredPal is a fintech approaching the financial services market in Africa by driving consumer credit. Unlike OneFi (formerly Paylater) that has a wallet, they are starting out leveraging the use of credit cards, a rarity in the Nigerian market. Wallet.ng is a fintech that allows people pay each other with just their phone numbers. Currently, they offer some of the cheapest transaction rates in the market and have risen to become a preferred form of banking. They have announced Africa expansion plans and if they are not bleeding too much money covering the transactions cost, they stand a chance of becoming the mPesa of West Africa. Schoolable is an edtech startup that allows school sponsors like parents save, loan and make prompt payment towards their wards tuition fee. In the urbanised regions of Nigeria, there is a move towards private schools which are more expensive than the public alternative. Yet, the tuition is always demanded upfront. Therefore, working-class who earn at the end of the month, sometimes find it hard to make such payments in due time. So having access to an overdraft account like Schoolable where they can make tuition fee payment and repay accordingly is a blessing.